Have you ever wondered what it would look like if a man dressed as Charmander played the Pokemon theme tune on flaming bagpipes while balancing on a Pokéball ? Well wonder no more, as one talented musician has done just that, because… well, because this is the world we live in now, I guess. 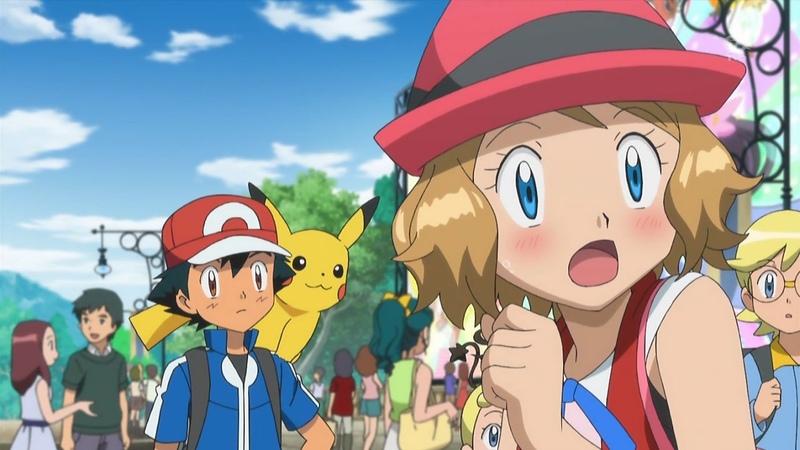 In case you need to remind yourself of it (which you probably don’t) below is the original Pokemon theme tune. This strange tribute recently occurred on the streets of Portland, Oregon, where YouTuber Brian Kidd, AKA The Unipiper, dressed up to perform the beloved theme tune. 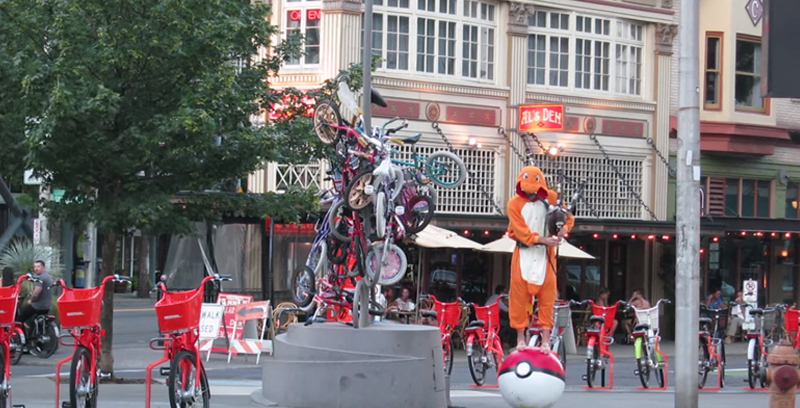 Just to be clear, the title of the video – ‘Charmander Plays Pokémon Theme on Flaming Bagpipes while Balancing on a Pokéball in Portland’ – really doesn’t leave anything to the imagination. That’s exactly what we get for 55 gloriously bizarre seconds. Check it out below, and be taken to a world where anything is possible. Unsurprisingly, this isn’t the Unipiper’s first video. He actually has a habit of playing songs on flaming bagpipes while in costume. Other highlights include an Olympic flavoured video in which he rides around on a unicycle with a Darth Vader helmet on, and a video called ‘Ukele Batman vs Bagpipe Superman‘, which again kind of speaks for itself. There are loads more videos from him, of course. I strongly urge you to delve down the rabbit hole and discover them for yourself, because they really have to be seen to be believed.